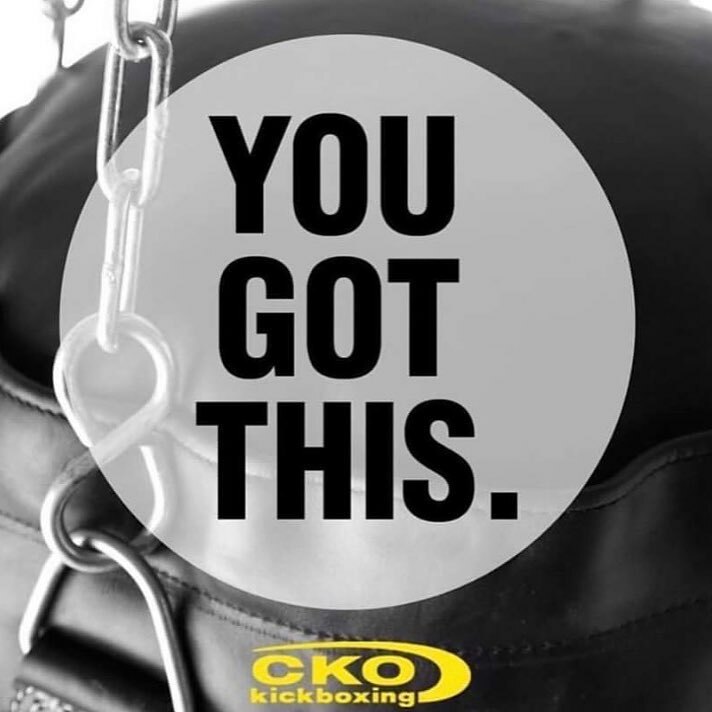 At CKO Kickboxing, it’s our Kickboxing Personal Trainers that make the difference! That’s because they undergo extensive training that emphasizes proven and practical exercise methodology. This approach ensures that your personal training experience gets you the real results you want. Here is more about what makes CKO's KICKBOXING Personal Trainers your best choice. When you make the choice to partner with a CKO's Personal Trainer, you’ll find that we take it personally. You aren’t just a client … you are our mission. Our Kickboxing Personal Trainers really care about your health, and will work with you on a personal level to help you achieve your goals. 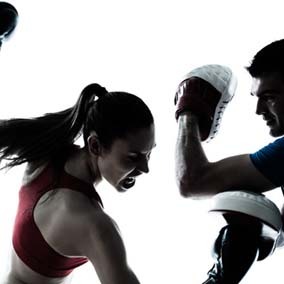 Our Kickboxing Personal Trainers are skilled at designing programs to suit your unique needs. We’ll work with you to ensure that your exercise and nutrition program is individualized for your distinct fitness level, challenges and goals. CKO is a trailblazer in personal training, and continues to be the industry leader today. The exercise programs and tools our fitness experts use are based on decades of real-world, real people experience. 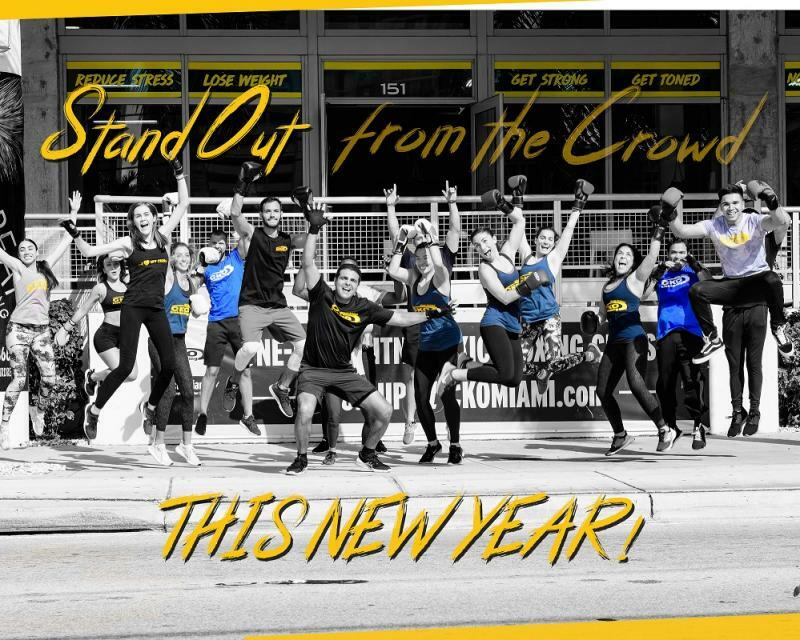 Above all else, CKO's Personal Trainers fully understand one thing—in order for you to succeed you should be having fun. Our experts will create a goal-based program for you that motivates you every step of the way, making exercise fun and exciting again. INTERESTED IN Kickboxing PERSONAL TRAINING?